How to Improve Sales with Photo Editing? When you’re trying to drive sales to your online product, having good images that are clear for your customers is crucial. But what if you do not have all the programs to make it happen? The answer is simple: photo editing. To do photo editing the right way, you should have the right resources and experts. This is where a company like Propixel can really help you grow. The majority of unedited images will feature at least one aspect that will actively reduce your chance of conversion. This can be because the subject of the image isn’t centered, the background can be too busy, or there just isn’t enough focus on the subject. Propixel has several techniques that can help assure that your images have the lead-driving ability that they need in order to boost in a significative way your online sales. The vast majority of unedited images will feature at least one aspect that will actively reduce your chance of conversion. This can be because the subject of the image isn’t centered, the background can be too busy, or there just isn’t enough emphasis on the subject of the image. NYCC has several techniques that can help assure that your images have the lead-driving ability that they need in order to actively boost your sales, so let’s take a look at some of our methodologies. So, we invite you to take a look at some of our methodologies. the subject, clipping path techniques that use Photoshop are usually advisable. 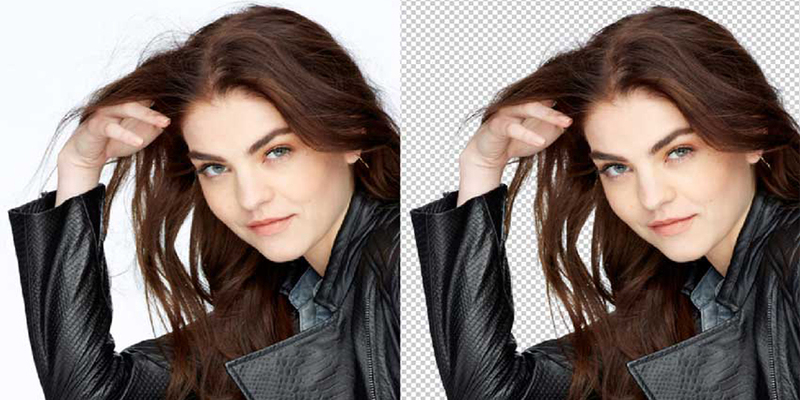 With clipping path techniques, you can have the subject removed from the image – kind of like a cutout, and place the image on a brand new background. This technique typically uses the pen tool in Photoshop, and when it’s done right, the image manipulation specialist can add other aspects to the product photo like natural shadows and accents on items like jewelry. Many tools and different techniques are now used to make an image product looking more relevant and attractive for online sales. Often, you have an image that has its own background. Seeing several backgrounds on an e-commerce platform might not be the best to attract your customer attention. The solution? You want to add more focus to your product. To do that, the advisable way is to use Photoshop’s clipping path technique. There’s nothing more influential than the major e-commerce platforms like Amazon, eBay, and Shopify when it comes to driving sales. These platforms all drive millions of sales in a day. Knowing how to use them is a great way to really get your product to reach your customers. When you are considering hosting your products on these sites, your image needs to meet all the requirements of the sites. Each one of these sites has their own image requirements. Some require that the images are at least 500 pixels in size while others require double this sizing. These are all very important because if you don’t meet the base requirements, your images and your posting on these sites can be taken down. In fact, you can even be suspended from using the platform. Don’t worry, Propixel is there to help you out! Propixel can help your business comply with the requirements of these sites. For example, if your product doesn’t quite line up with the Amazon requirement to occupy at least 80 percent of the image area, then we can edit the image so that the subject is much more in-focus and occupies the required space. We have a team of experts that is well-versed in the functions and technologies of Photoshop, so when a customer needs an image to be brought up to snuff, we can do it quickly and with handmade accuracy. Sometimes, the images that you have a product or a furniture may have blemishes or scratches on it. Also, it may appear to look washed out. Propixel can help bring your images back to life if it’s the case. For example, when a jeweler is trying to sell a piece of jewelry, oftentimes, they will edit the jewelry to appear newer and more lustrous. 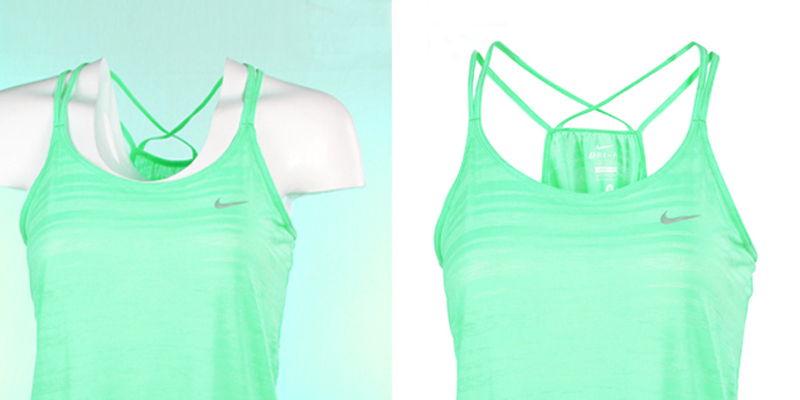 With our image manipulation services, we can add new life to your product so that it can help drive online sales. This isn’t just limited to jewelry photos – we can make furniture looking brand new, we can retouch the images you use for e-commerce, and we can make apparel images look more sales-worthy. The techniques that are used can revitalize the color of the subject, add accents to the product, or even repair any damage that appears on the image. These changes will ensure that your customers will only see a perfect image that will help you drive sales. The Propixel team has years of experience and each member understands the needs of businesspeople and also know what to do in order to make images sales-worthy. Their skills include a deep familiarity with Photoshop and its tools, a mastery of other technologies that can help in the editing process. Furthermore, Propixel will never use software options to automatically alter your images, never.